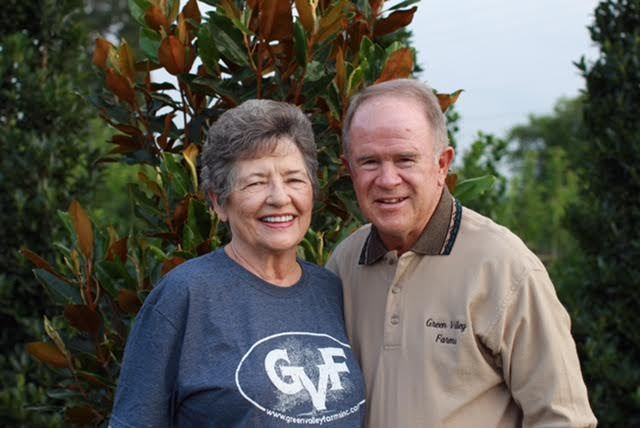 Green Valley Farms, Inc. is a family owned business spanning three generations. It began in 1950 and was incorporated in 1969. Originally in the cattle industry, Green Valley Farms, Inc. has since moved on through the poultry and market hog industry as well. In 1981 the family began growing and selling sod and in 1989 expanded into tree production. By 1994 Green Valley Farms, Inc. had opened their wholesale and retail business. Today we have grown into a multi million-dollar wholesale nursery operation with more than 200 acres in production. We would love for you to come tour our nursery and meet our staff. Green Valley Farms, Inc. is prepared to meet all of your landscaping needs. 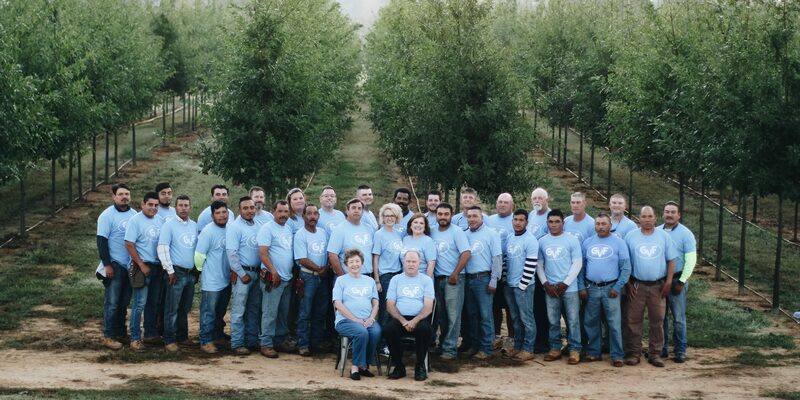 Meet our team Green Valley Farms, Inc. is a wholesale nursery located in Montevallo, Alabama with over 200 acres in production. We offer container and field grown trees, shrubs, sod and many other items. Robert M. Byrd, Jr. (President/Owner) received an Electrical Engineering Degree from Auburn University in 1960. He married Sylvia Lee Hidalgo in 1964 and they moved to the farm in 1965. Robert worked full time as an electrical engineer for ten years until he joined forces at Green Valley Farms with his father, Robert M. Byrd, Sr. in 1970. He has been involved in several agricultural organizations for over 50 years, including Alabama & Shelby County Farmers Federation, Alabama & Shelby County Cattlemen and the Mid-State Farmers Co-Op. Sylvia Byrd (Secretary & Treasurer/Owner) received a Bachelor Degree in Education from McNeese University and taught in elementary schools for over 20 years. She and Robert have worked together over the years to establish the business it has become. They raised cattle, poultry, hogs and sod before establishing the wholesale nursery. They are partnered with their son, Lance, and their daughter, Renee, and feel that the business is now complete. Lance Byrd has been a part of the team at Green Valley Farms for almost 30 years. He was raised on the farm and a Vice President of the corporation. He is also a certified firefighter and paramedic. 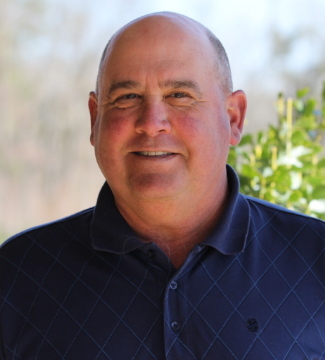 He is a member of the Alabama Farmers Federation and has served as the chairman of the State Nursery Greenhouse and Sod Committee, the Alabama Nursery and Landscape Association and Montevallo Fire and Rescue. Lance received the Horizon Award from the ALNLA (2003) and Shelby County Paramedic of the Year (1997). Scottie Fochtmann holds an Associates of Science in Electronics Engineering Technology from Herzing College. 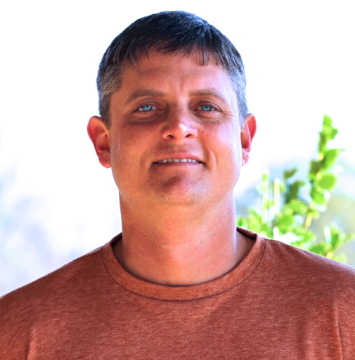 He joined the team at Green Valley Farms full time in 2006 as the Project Manager. Prior to coming to Green Valley Farms, he worked for Alabama Power Company for seven years as a Laboratory Instrument Technician. Renee Fochtmann has been involved at Green Valley Farms for 17 years. She was raised on the farm and is a Vice President of the corporation. She holds an Associate of Science in Nursing from Wallace Community College-Selma and has been a Registered Nurse since 1999. In 2008 she joined the team full time at Green Valley Farms as the Personnel Manager. 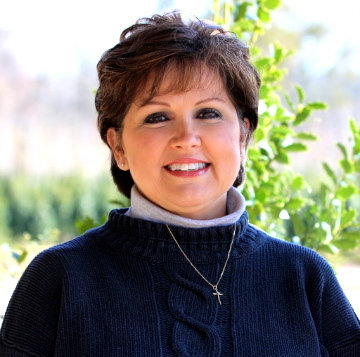 She is a graduate of the Agricultural Leaders for Alabama Inaugural Class, has served as the Shelby County Young Farmers Chairperson, as well as a past member of the Evangel Classical Christian School Board of Directors. She and Scottie are both members of the Alabama Farmers Federation and are involved as a family in missions through the ministry of Kidz Konnect 4 Jesus in Belize. They are members of Evangel Presbyterian Church, PCA. They live on the farm in Montevallo with their two daughters, Nicole and Natalie. Heyward Evans holds a Bachelor of Science in Ornamental Horticulture and a minor in Agronomy (emphasis on production) from Clemson University. He joined the team at Green Valley Farms in 2005. He has over 30 years experience in production management and has worked at several nurseries across the Southeast. Heyward and his wife Lynne currently live in Prattville. They have two daughters, Adrienne and Carly. Jeremy Armstrong holds a Bachelor of Science in Horticulture from Auburn University. He joined the team at Green Valley Farms in 2004. He has worked in the field of horticulture since 1998 and in sales since 2000. He is also very involved in coaching Calera Youth in football and baseball. 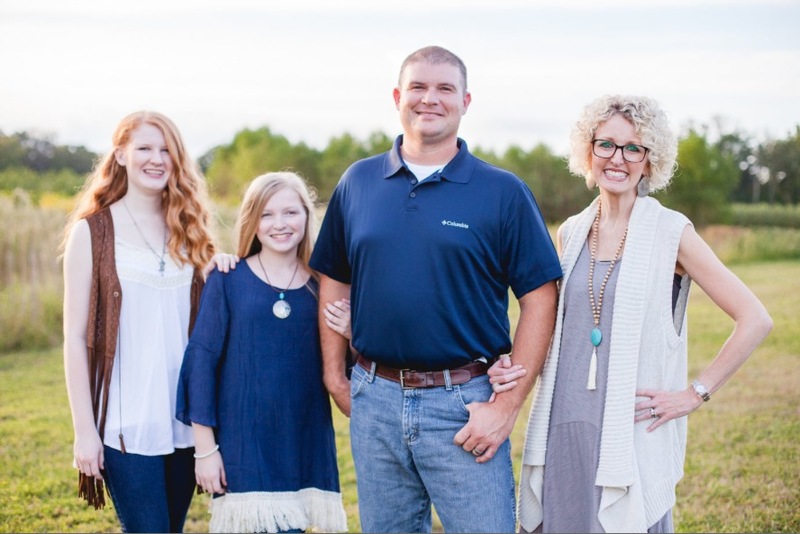 Jeremy and his wife Heather currently live in Calera. They have two sons, Steel and Slayton. 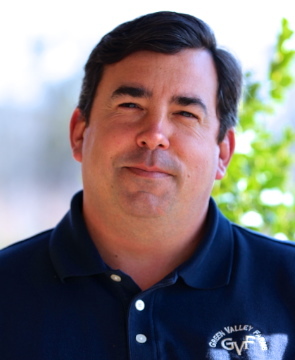 Matt Jacobs holds a Bachelor of Science in Business Management from Auburn University, Montgomery. He joined the team at Green Valley Farms in 2005. He has worked in production management, landscape design and installation since 1994. Matt and his wife Gena currently live in Columbiana. They have one son, Anderson. Mary Ann Pike holds an Associates of Science in Accounting from Jefferson State Community College. She joined the team at Green Valley Farms in 2001. She has worked in business and finance for over 30 years. Mary Ann and her husband Marty currently live in Montevallo. They have two married sons, Jarred (Brittany) and Josh (Kayla). They also have two grandchildren, Harper and Graeham.